If you are wanting the best hair extensions that are natural looking, then you will love Great Lengths Hair Extensions. 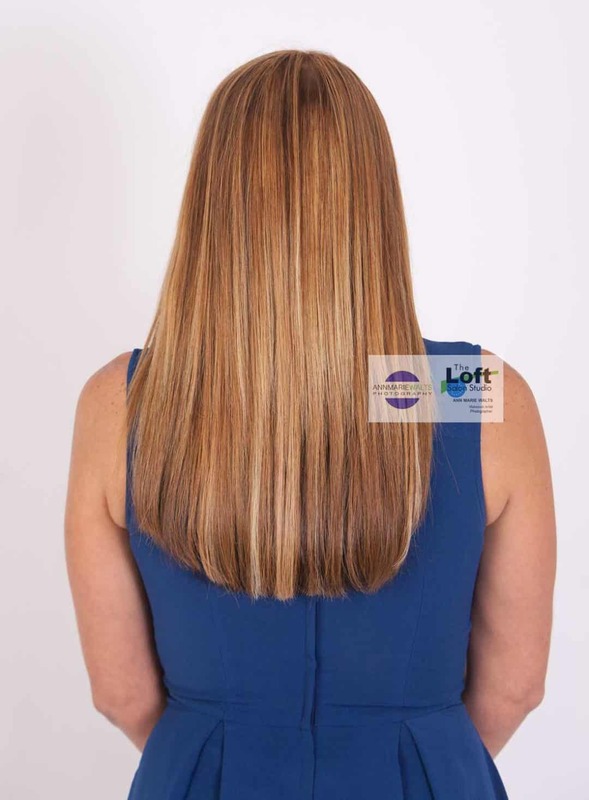 The beauty of Great Lengths is that this luxurious line of extensions has so much to offer. You can thicken your hair, add hair color and/ or add length. The hair is 100% real human hair, and comes in over 50 shades. Our studio specializes in color matching and customizing hair color to ensure that you hair extensions will look so natural. The last thing you want is for someone to be able to tell that you are wearing extensions. When it comes to your hair color design, you are not limited to just settling for one hair color! We offer advanced color blending.